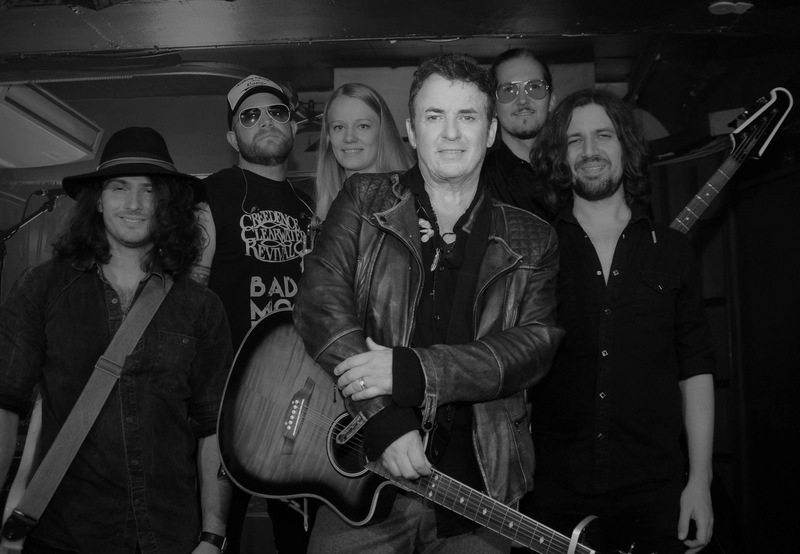 If you know Shane Richie well then you will know he is from a musical background and not just an actor. Often, when you hear that an actor wants to pursue a music career you find yourself hesitating and being skeptical of them being any good but in fact most actors actually do have a background in music. Take Kiefer Sutherland for example, he is a very well know actor and last year released a country album which quite frankly, I found brilliant, very raw and honest. With Shane being British and country music being what it is in the UK (not in the mainstream) you could argue that Shane is taking an even bigger risk but UK country is really starting to make a name for itself now with help from artists such as The Shires, Ward Thomas, Twinnie, The Wandering Hearts and many more so if there is a good time to start a country career then the time is now. Country fans in the UK know pretty much every artist and if we don’t we will take recommendations and go listen. For some, Shane going into country music was just another back road into the music industry as seems to be an easy route to start a niche fanbase and get noticed but I actually don’t agree with this for any artist, I think every artist we have in the country genre is a fan and country is where their hearts were and are. I wasn’t even in the slightest bit surprised with this move from Shane – I have seen Shane at many country gigs, one being Darius Rucker at Shepherds Bush where Shane was probably the most enthusiastic person in attendance and was likely a fan since Hootie and the Blowfish – I also saw Shane recently at Drake White’s show at The Borderline. Shane not only loves this style of music but appears to be friends with some of these artists so it was only a matter of time until he released his own music within this genre. So…give his music a chance? Absolutely! 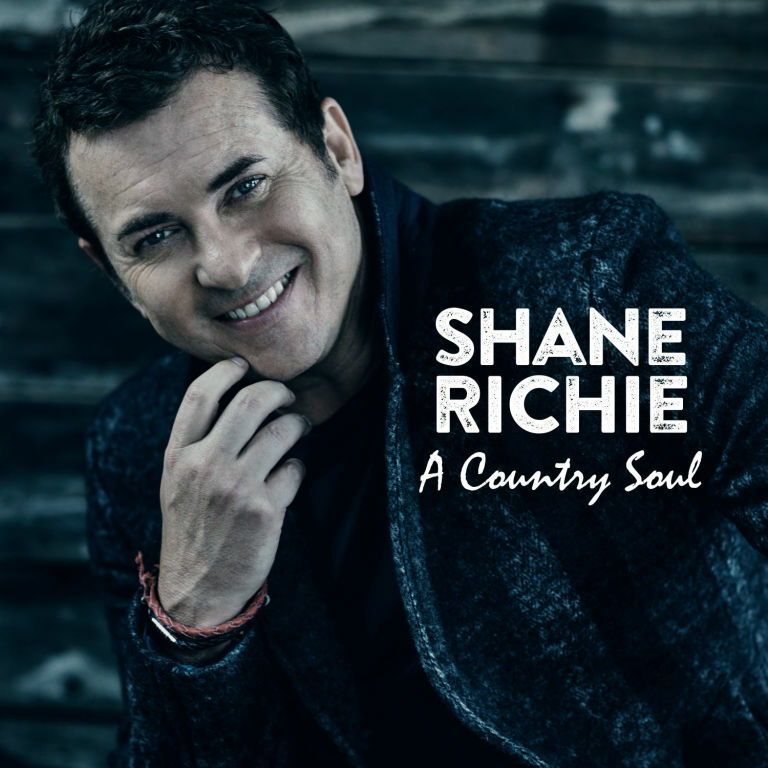 So far from his soon to be released album A Country Soul via East West Records Shane has released Wave on Wave a cover of Pat Green’s much loved track. This version is not too dissimilar from the original and is well produced. If you are unfamiliar with the original then even just hearing this version you will find it is well written with an upbeat, up scale, Inspirational melody with equally inspiring lyrics. The intro is instantly gratifying with an exciting guitar riff which is highly infectious and gives the song an anthem like feel to it. I can just imagine this song live and can already feel its energy filling a venue – I love a melody that lingers in my mind and this song does exactly that and I just want to grab a guitar and play this track, only, I can’t play the guitar ha! Shane does a great job with this cover and he has a nice, gritty, raw, tuneful voice that suits country rock incredibly well. His stylings remind me slightly of Danny and The Champions of The World in a way and the song reminds me of Mike and The Mechanics in places which I love. This was such a great choice for the first release off his album and whilst it isn’t an original and most of the album is covers, there are three self penned tracks which I am very eager to hear. Shane does have a place in the country market for sure and I am excited to hear the rest of the album and perhaps buddy Darius Rucker can invite him on tour as I think they match well. Exclusive Video Premiere of Arkansas Dave live in Europe!